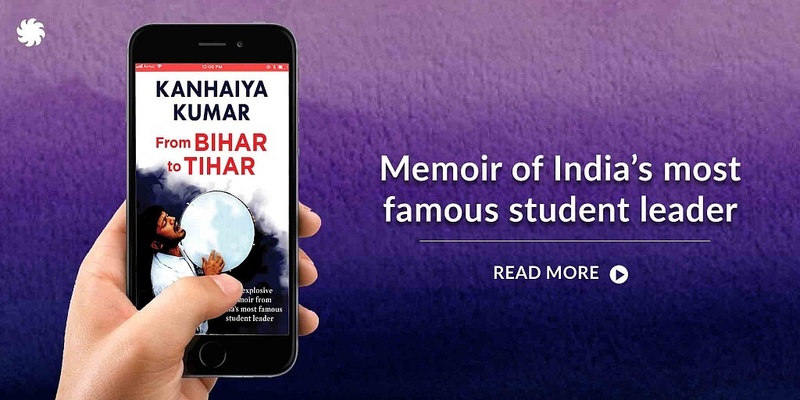 From Bihar to Tihar is the memoir of Kanhaiya Kumar which tells us about his story, from his childhood in rural Bihar to sudden stardom as India’s most famous student leader. Here are a collection of reviews which might compel you to read this book yourself! 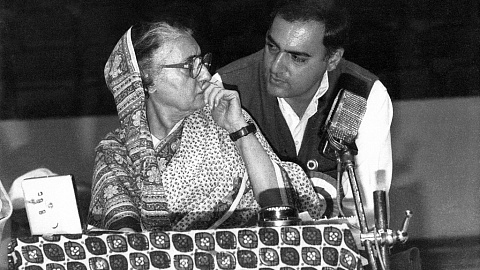 If you still haven’t read the book, then you can read Kanhaiya Kumar’s From Bihar To Tihar here.